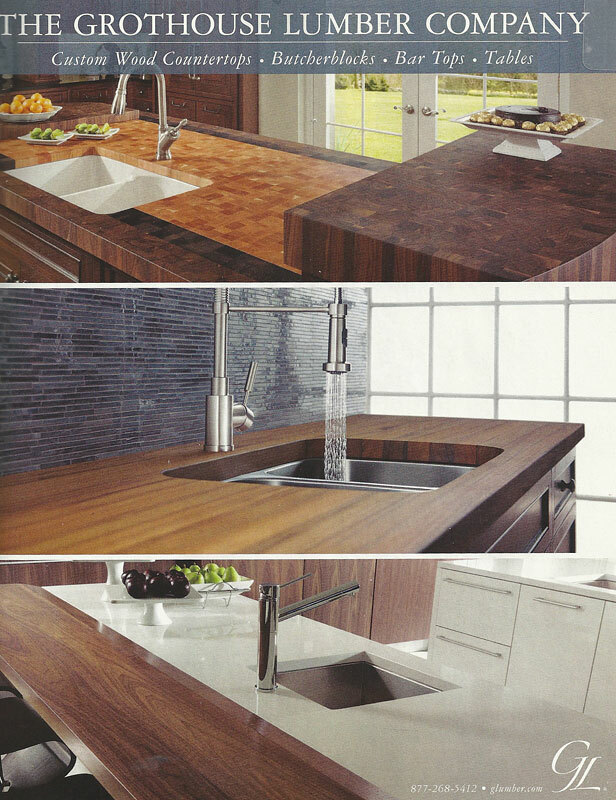 Grothouse has been nationally recognized as the authority of wood countertops and butcher blocks. Our clients create award winning designs published throughout many magazine publications. 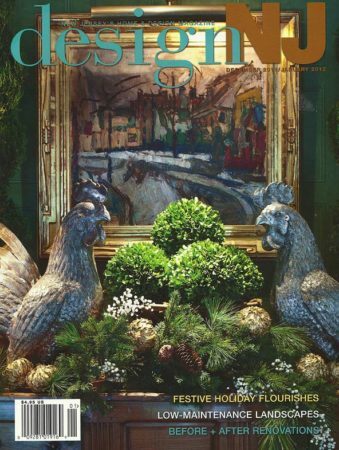 Click on the photograph to read the articles, learn more about Grothouse and be inspired by the award winning designs. 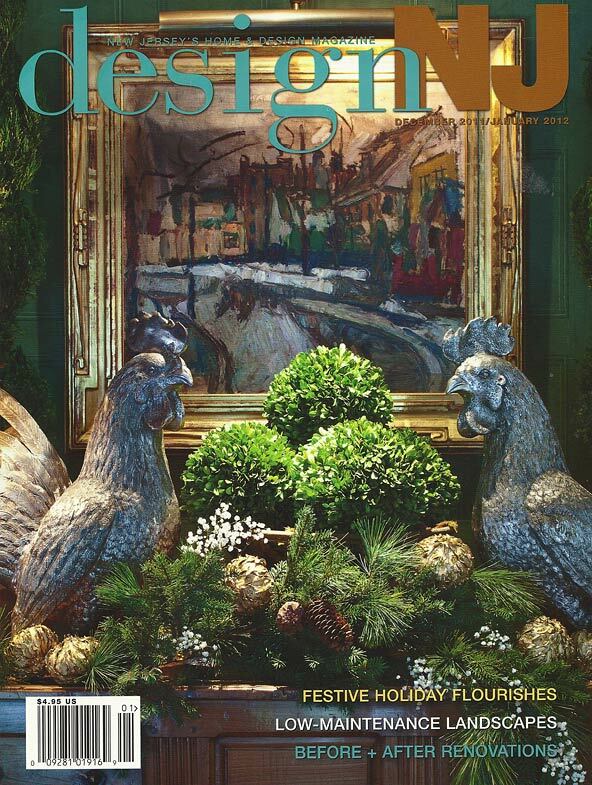 To obtain photography or expert content, contact Denise Grothouse at dgrothouse@glumber.com. 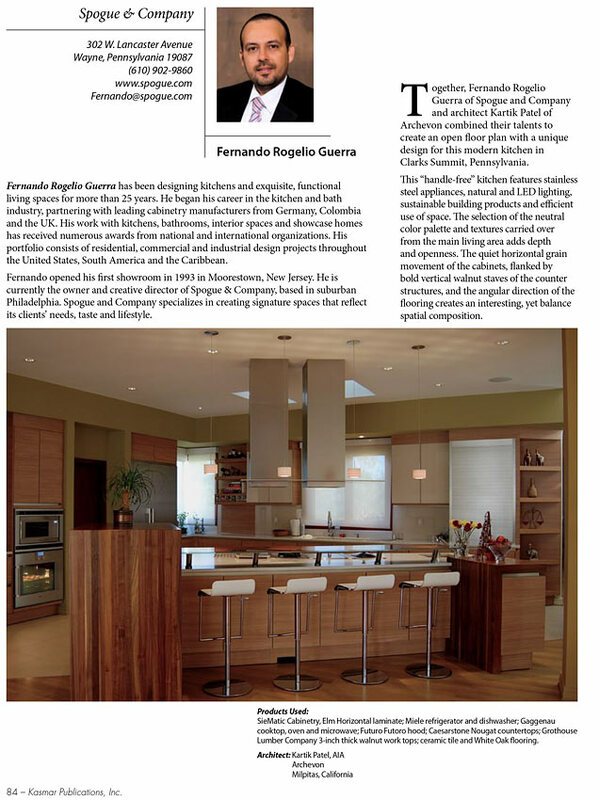 Peruvian Walnut Wood Countertops by Grothouse are featured in a beautiful “handle-free” kitchen designed by Fernando Rogelio Guerra of Spogue & Company. 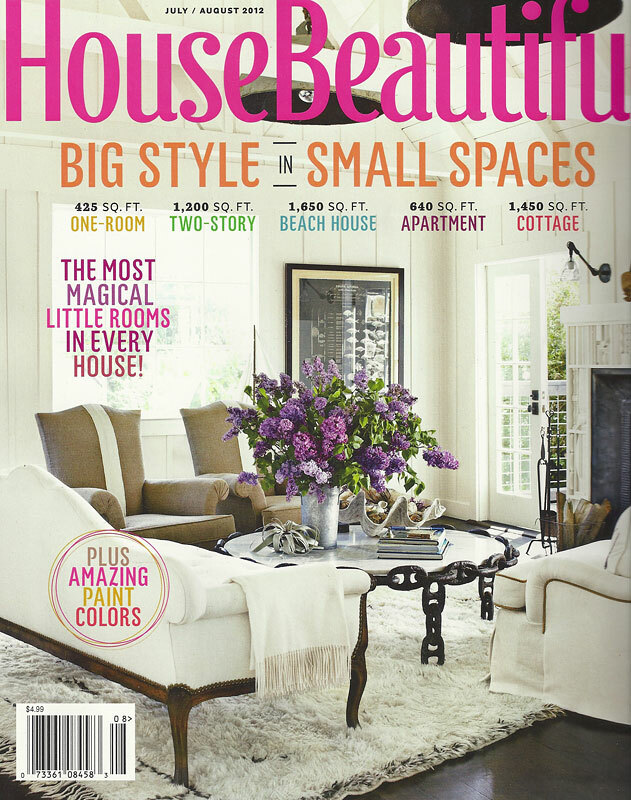 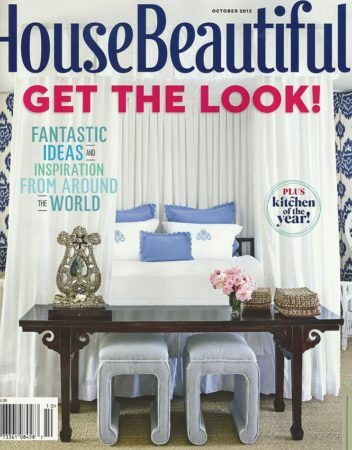 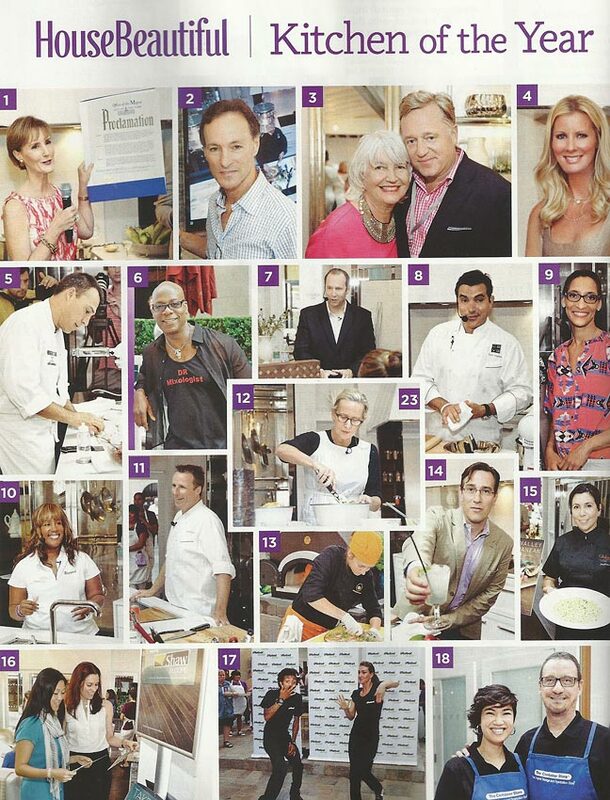 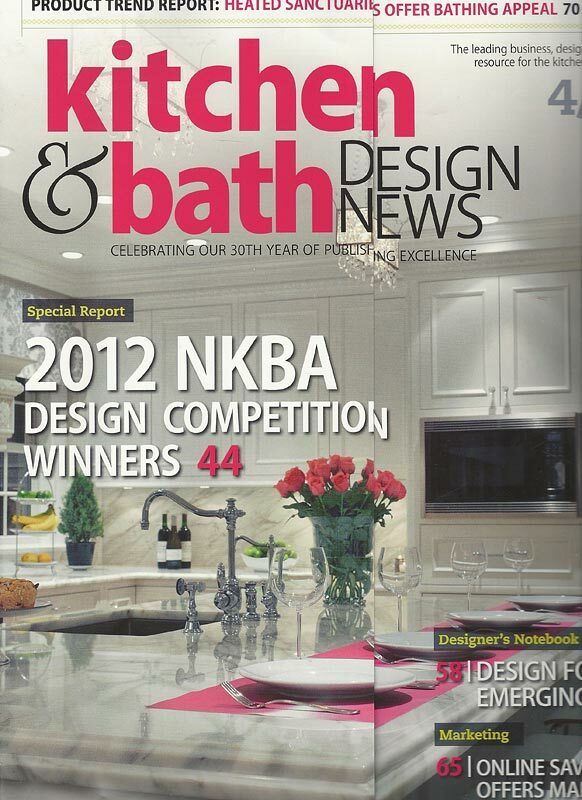 In the October 2012 issue of House Beautiful magazine featured the 2012 Kitchen of the Year designed by Mick De Giulio. 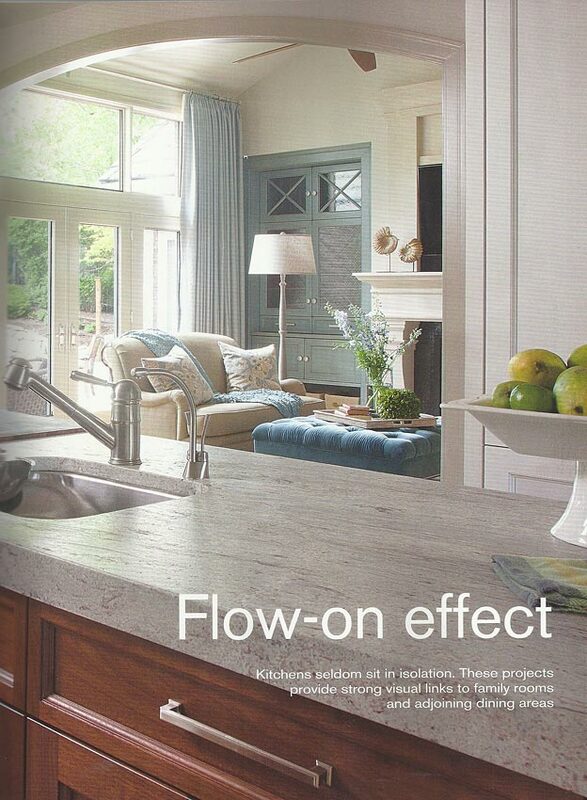 Grothouse had the honor of manufacturing custom wood countertops designed by Mick De Giulio. 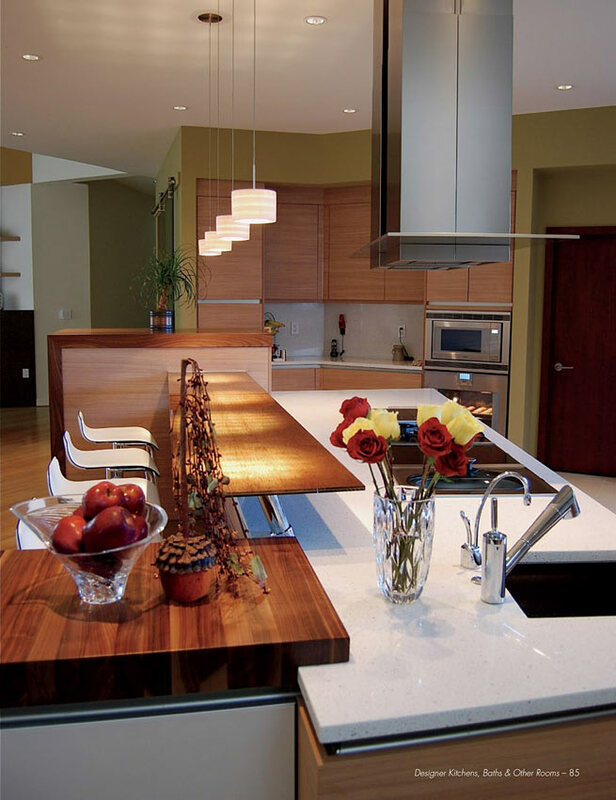 In the Front Kitchen is a wenge wood counter with an integrated fruit bowl. 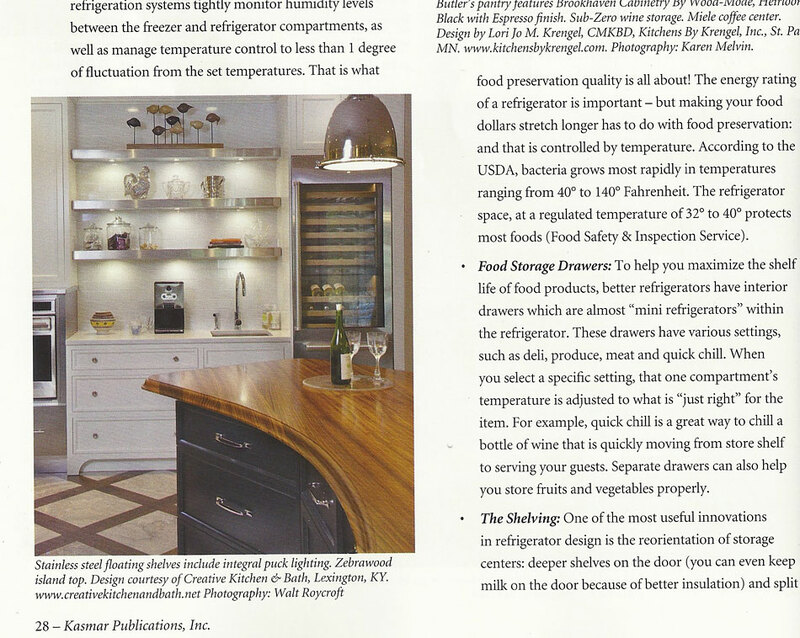 The Butler’s Pantry included two walnut wood countertops by Grothouse. 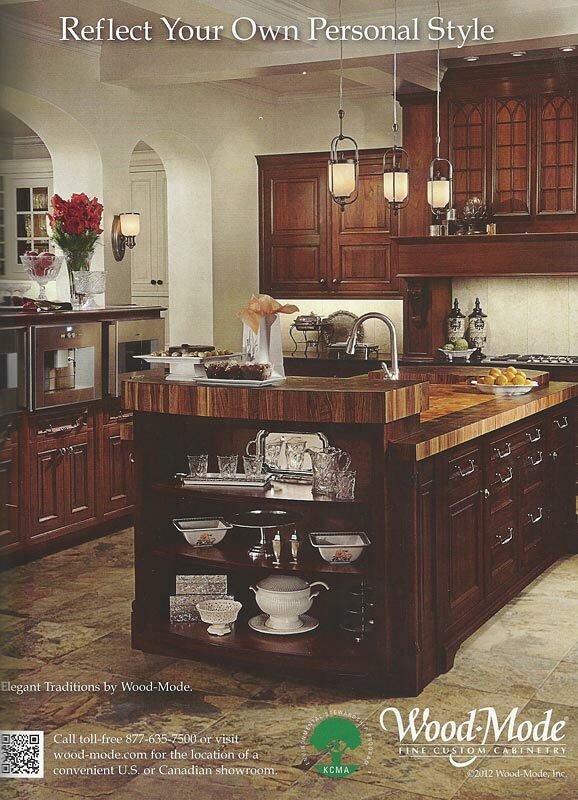 A Breakfast Area included a Grothouse teak wood cutting board. 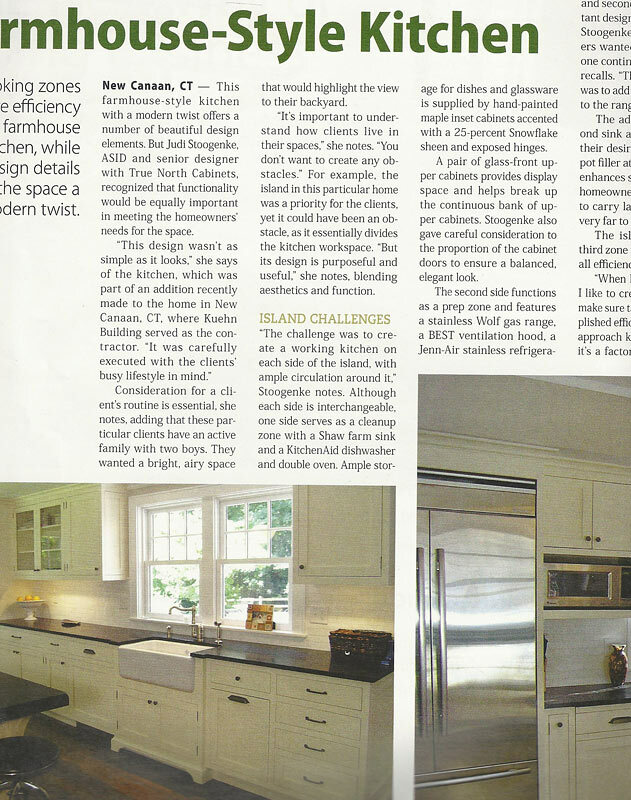 By clicking here you can watch the video created by House Beautiful about these wood countertops. 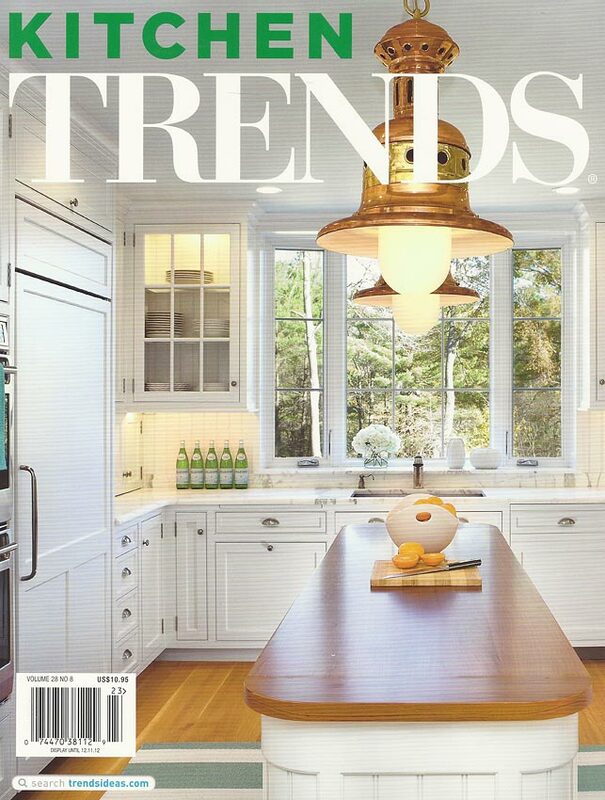 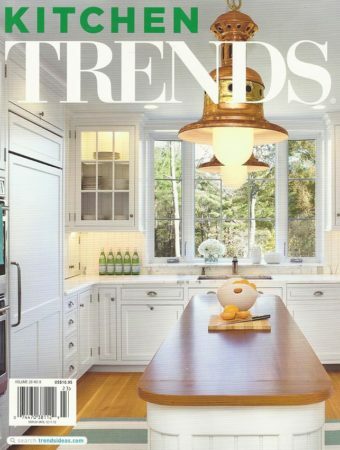 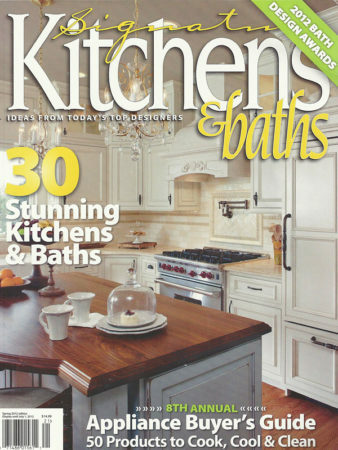 A butcher block countertop manufactured by Grothouse was included in a two page spread in the Fall 2012 issue of Kitchen Trends Magazine. 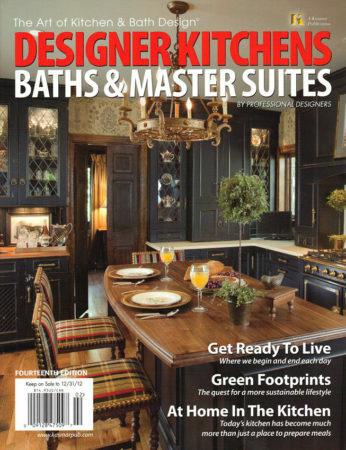 In the Signature Kitchens & Baths Fall 2012 Issue, Grothouse Cherry Wood Countertops were included in an article about a gorgeous kitchen designed by Skip Rudderow of Main Street Cabinet Co. 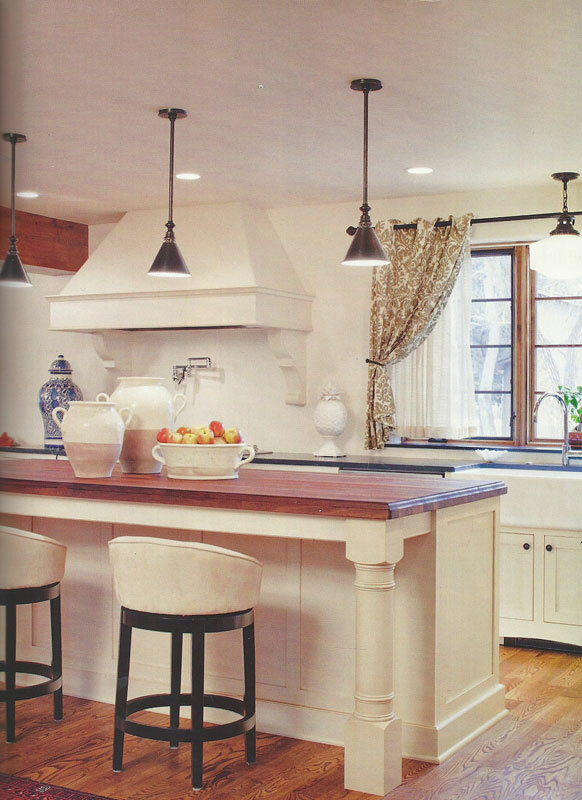 The two curved wood countertops were placed at each end of the kitchen island to allow seating among cooking activities. 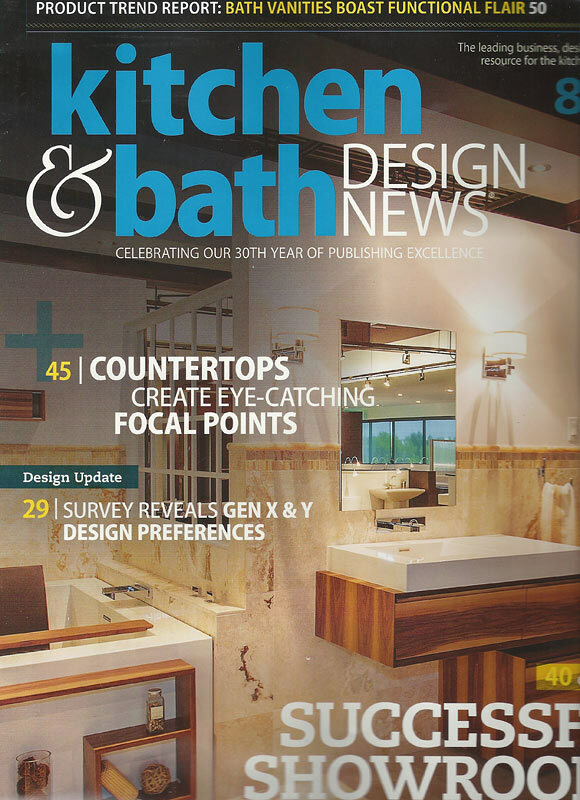 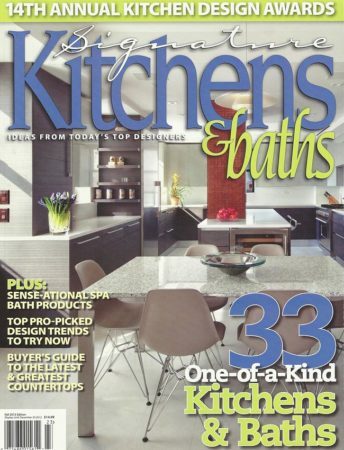 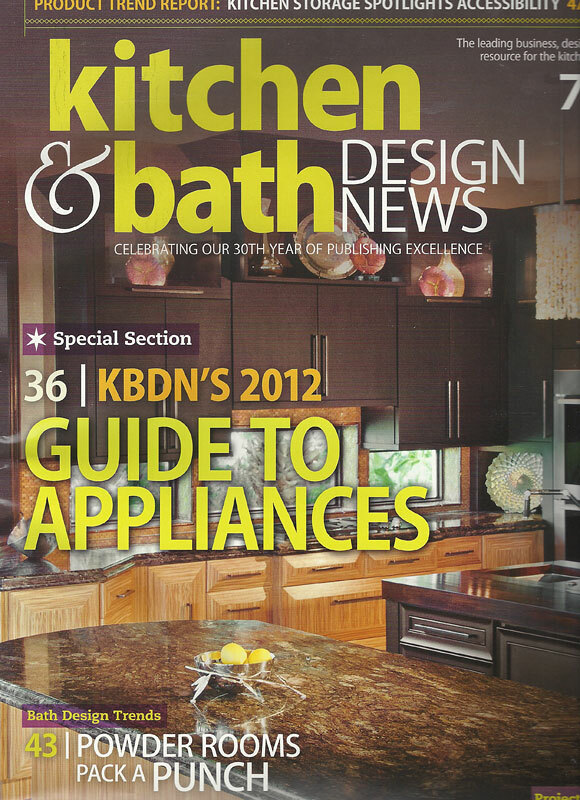 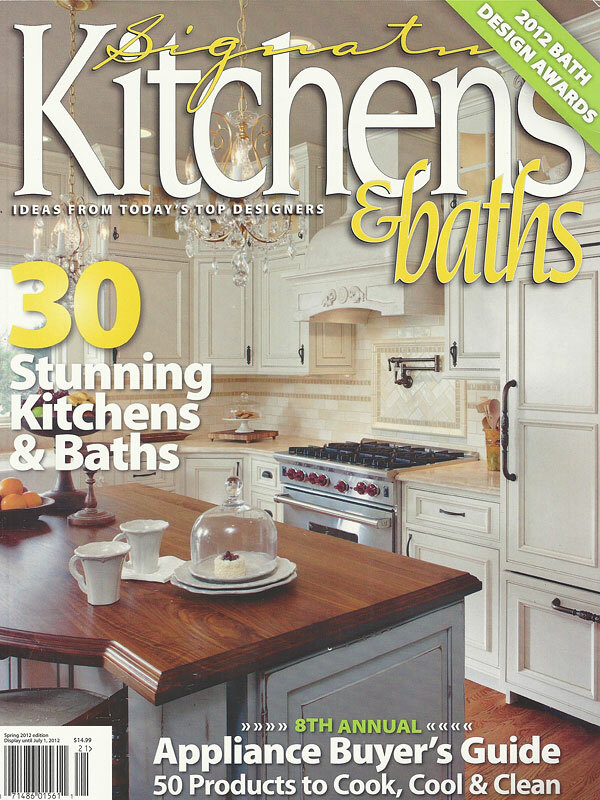 Grothouse Wood Countertops are featured in the August 2012 issue of Kitchen & Bath Design News magazine. 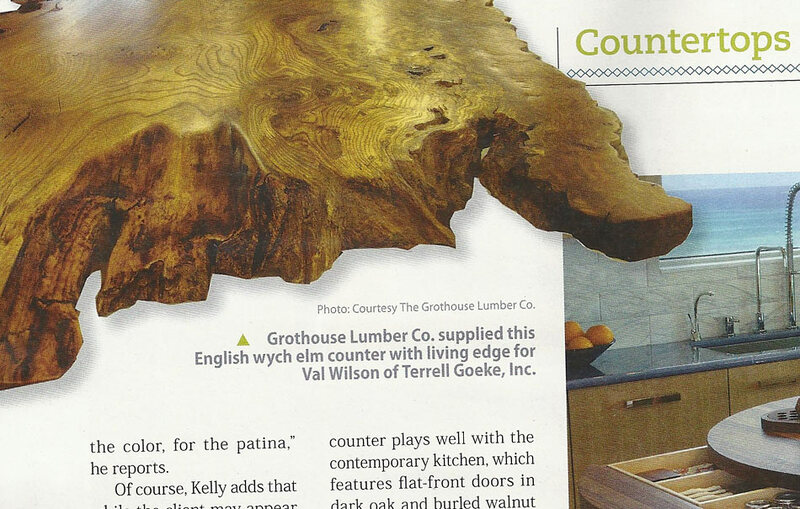 In an article all about countertops, an English wych elm counter with a living edge was supplied by Grothouse for Val Wilson of Terrell Goeke, Inc. Live Edge Wood Countertops are suitable for traditional, transitional or contemporary design. 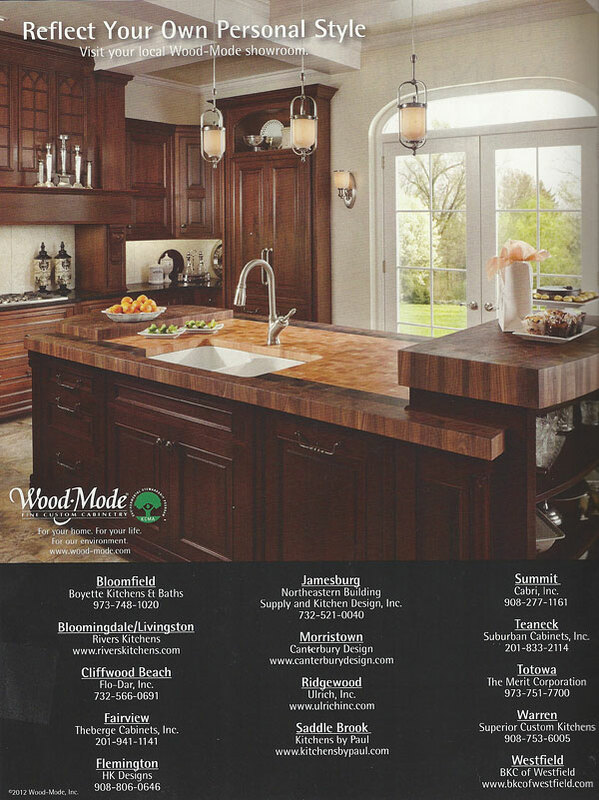 A Grothouse Wood Island Countertop was also included in a full page ad for Show Place Wood Products. 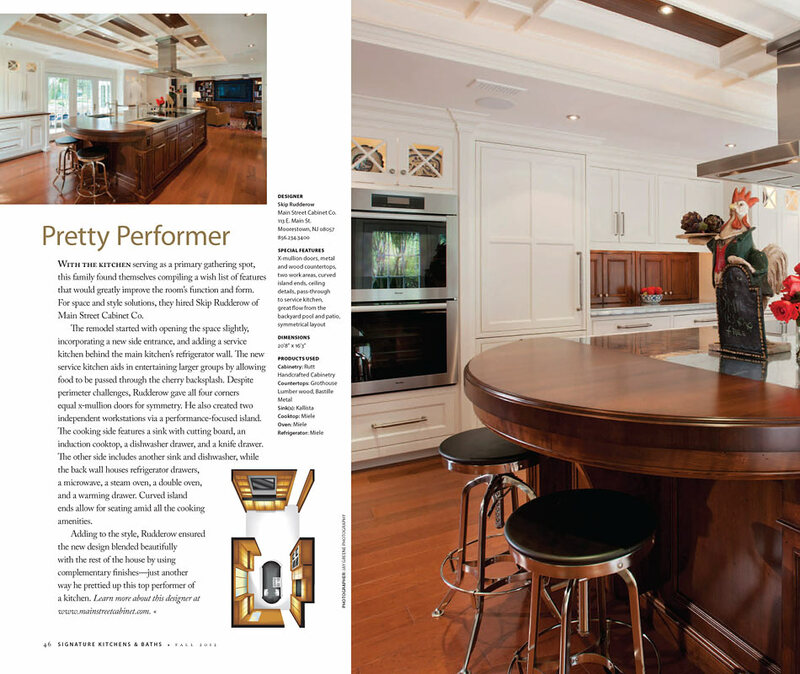 Cherry Butcher Block Countertop with a Wenge and Walnut Border designed by John Troxell, Director of Design, Wood-Mode was exhibited in the August/September 2012 issue of Design NJ magazine. 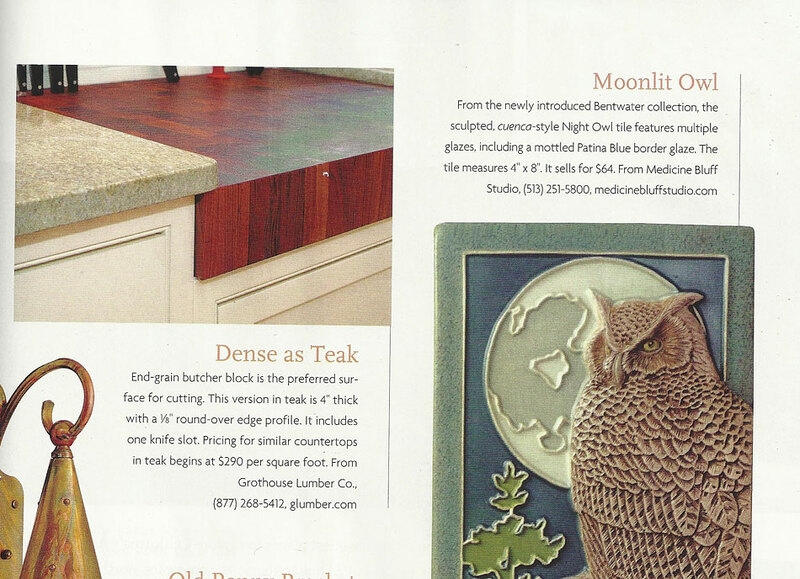 Grothouse Wood Countertops have a full page ad in the July/August 2012 issue of House Beautiful Magazine. 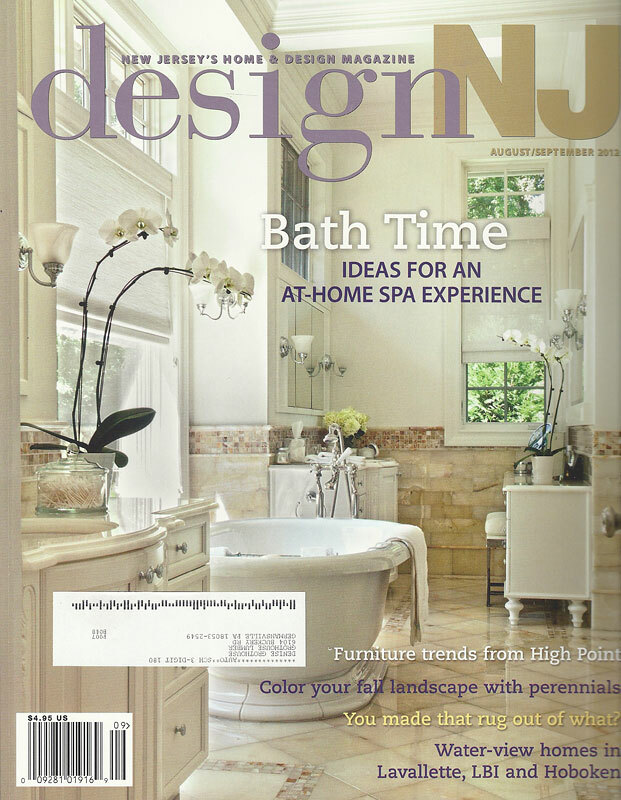 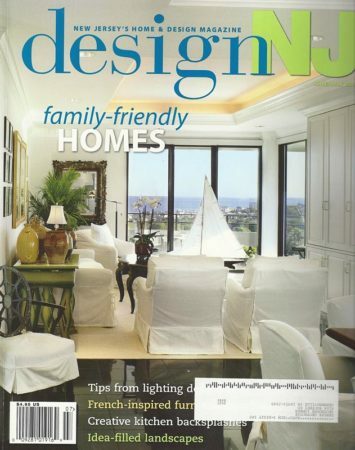 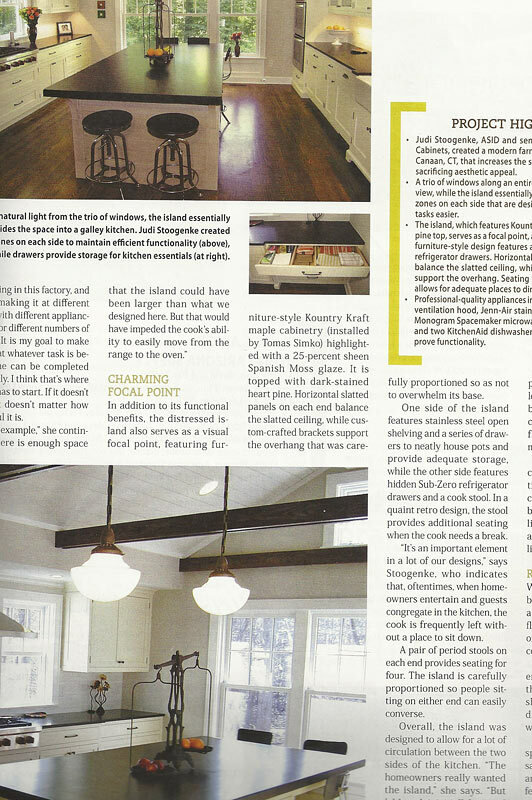 Cherry Wood Butcher Block Countertop with a Wenge and Walnut border designed by John Troxell, Director of Design of Wood-Mode, was included on a full page ad in the June/July 2012 issue of Design NJ magazine. Zebrawood Island Countertop by Grothouse was exhibited in the summer edition of The Art of Kitchen & Bath Design magazine. 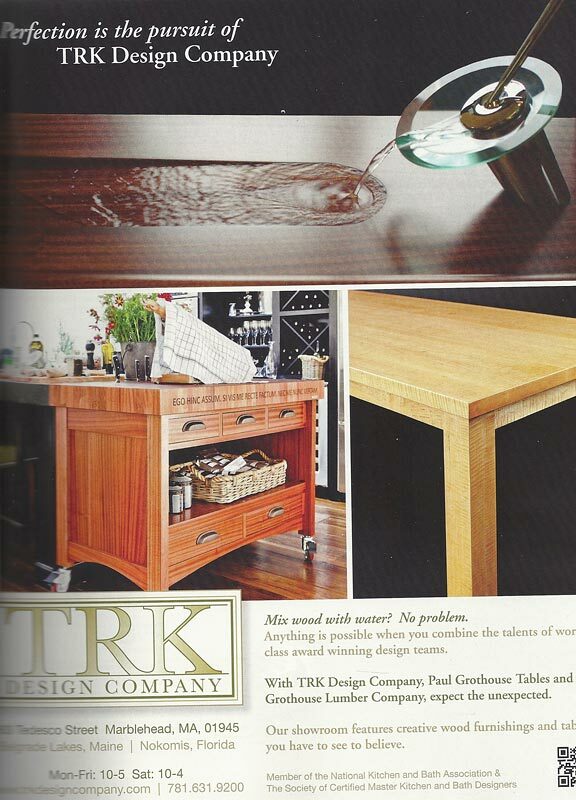 In an article about TRK Design Company LLC, a Grothouse Cherry Wood Counter was included. 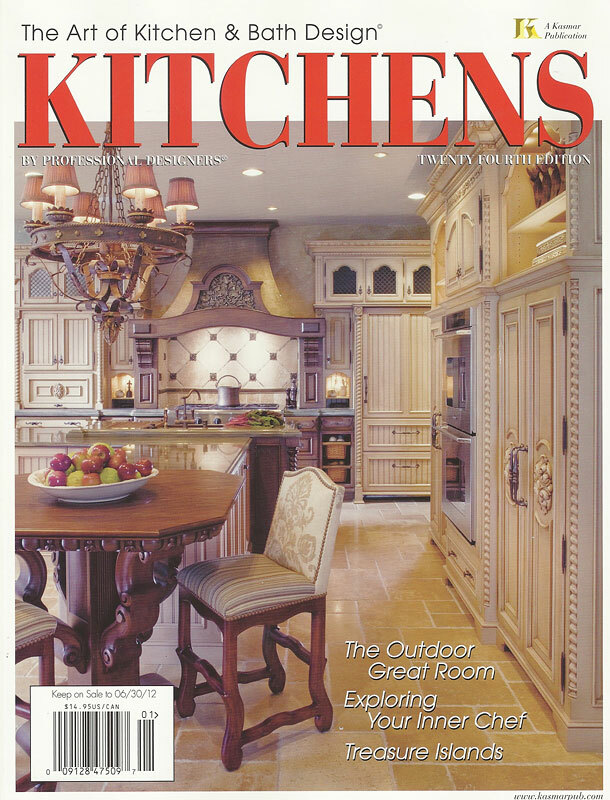 On the back cover of the magazine is a Cherry Butcher Block Countertop with Wenge and Walnut border. 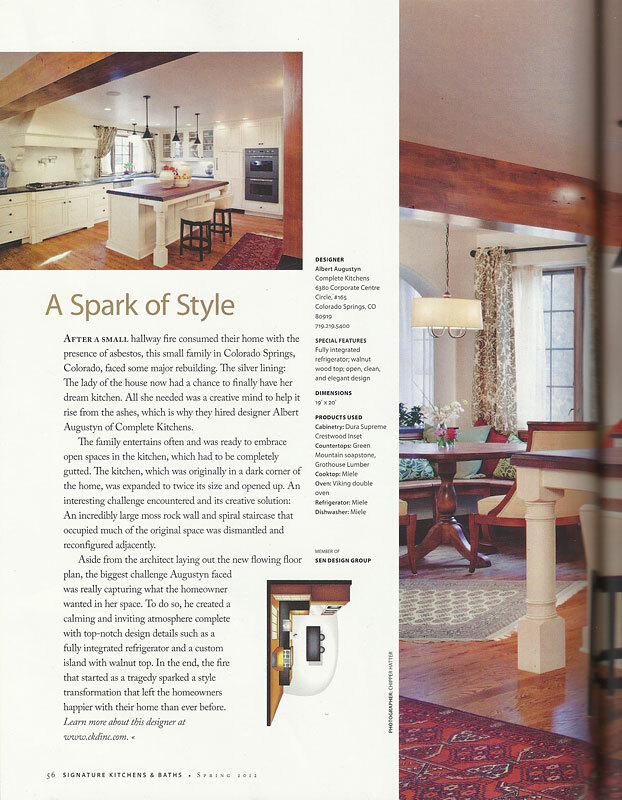 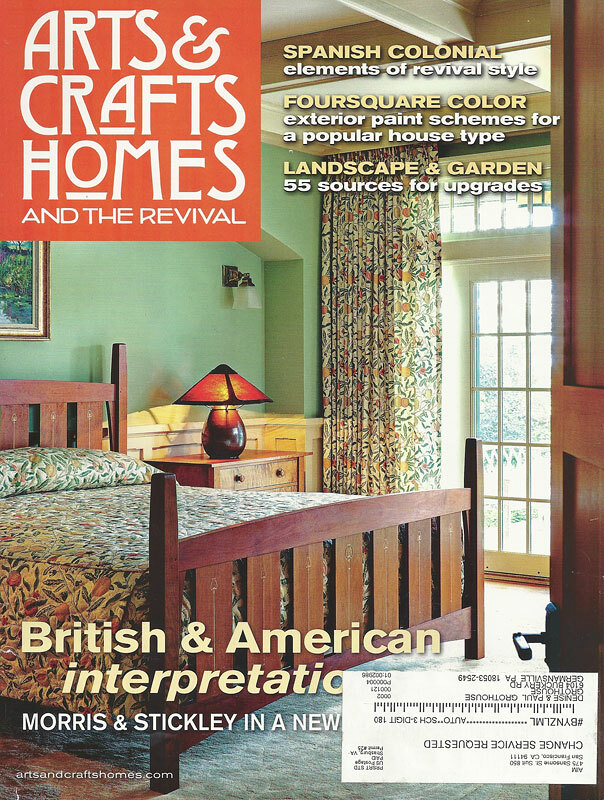 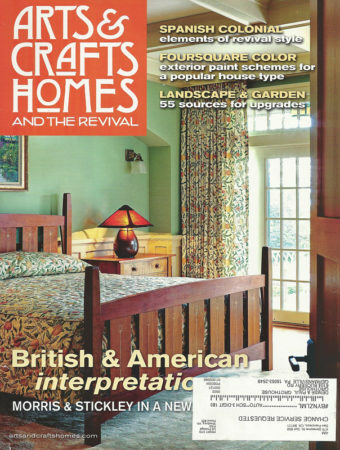 Dense as Teak Butcher Block Countertop by Grothouse is the preferred surface for cutting in Arts & Crafts magazine. 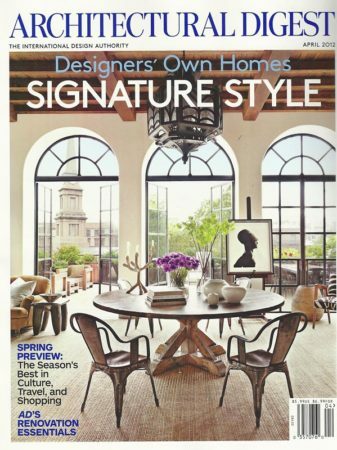 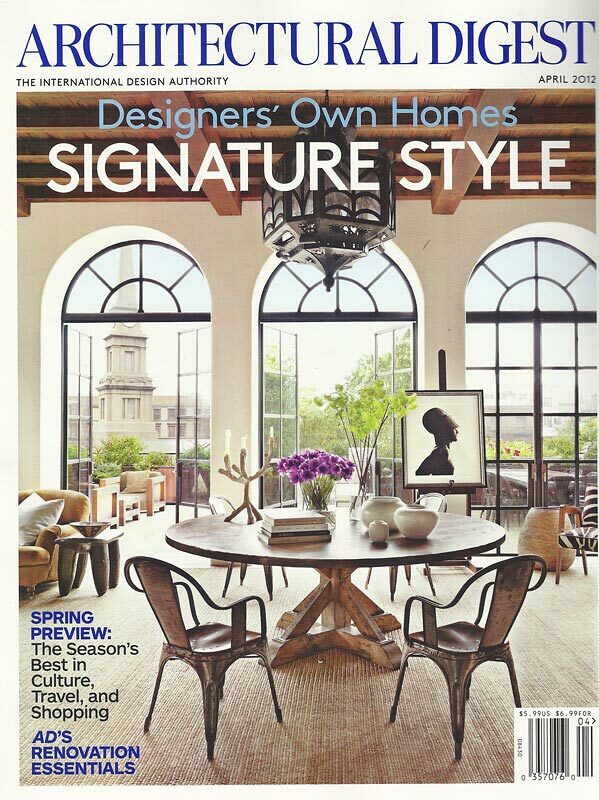 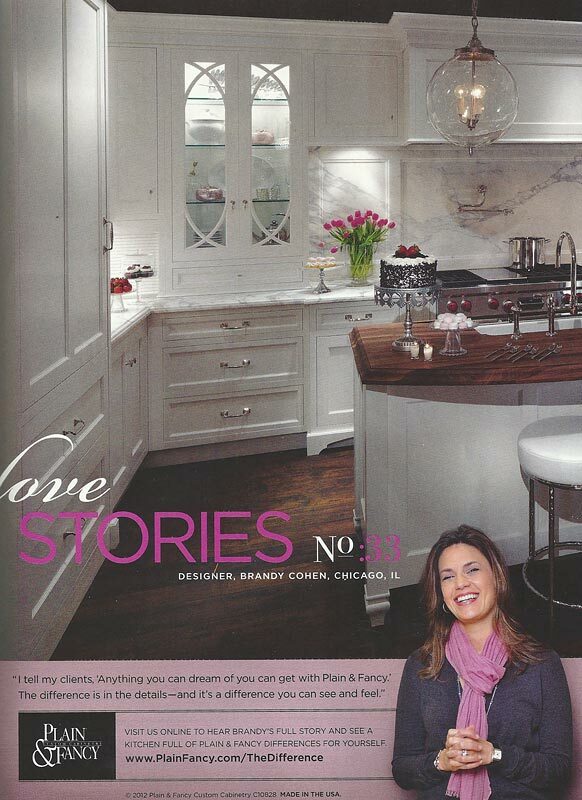 A Walnut Wood Countertop designed by Brandy Cohen was featured in a Plain & Fancy Ad in Architectural Digest. 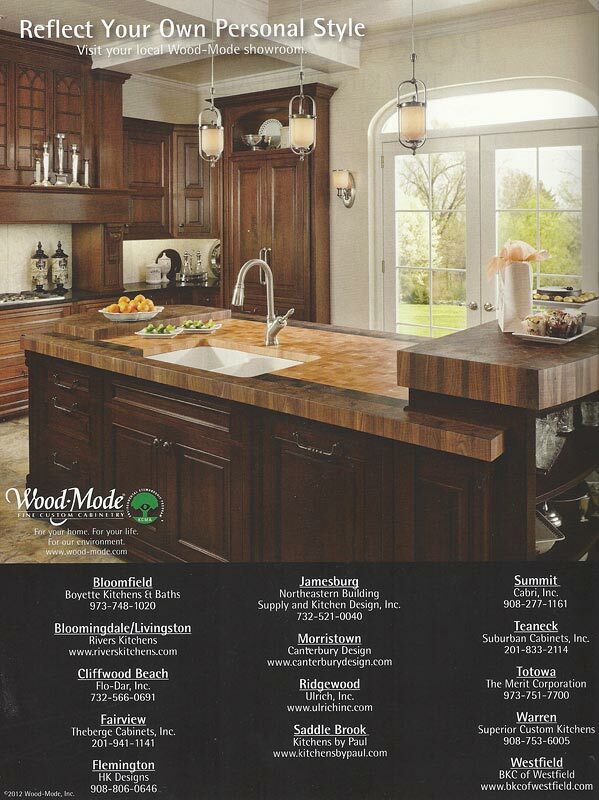 On page 81, a Grothouse Cherry Butcher Block Countertop was included in a full page ad for Wood-Mode. 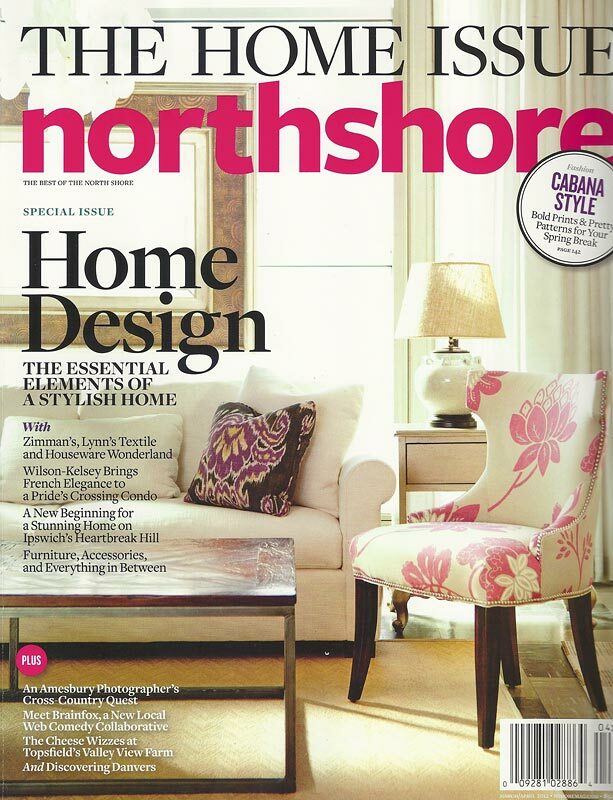 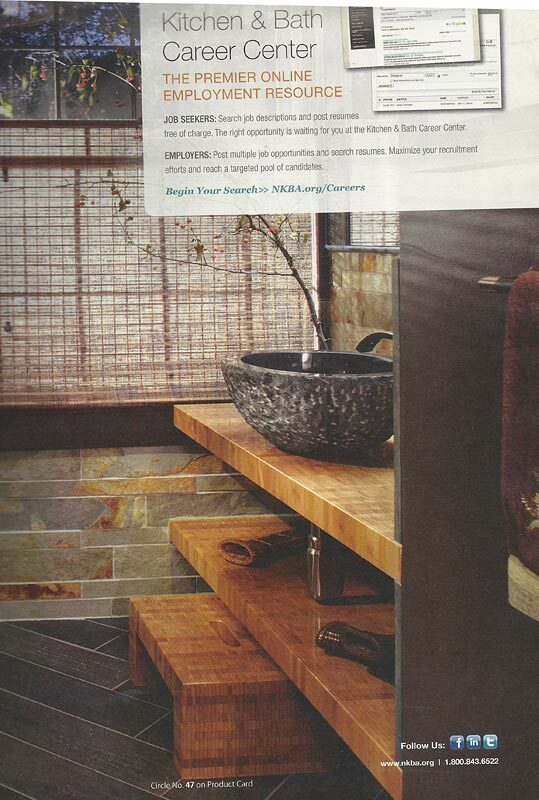 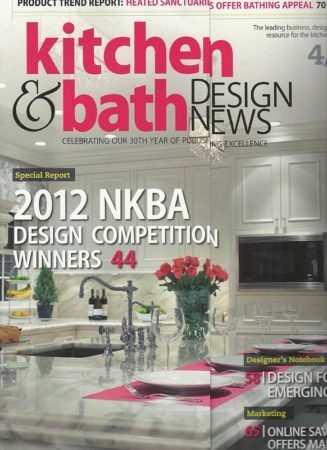 In the April 2012 issue of Kitchen & Bath Design News, a Grothouse Butcher Block Vanity Countertop was included with an NKBA Career Center ad. 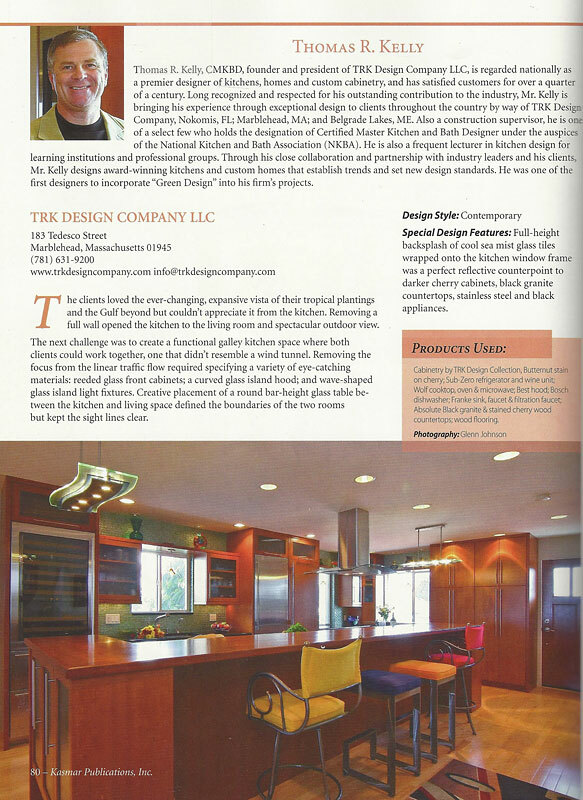 Grothouse had the pleasure of being in a joint ad with TRK Design Company LLC. 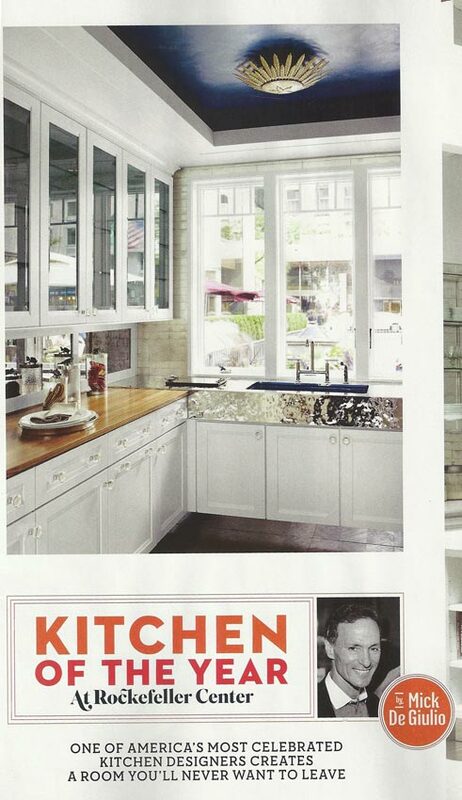 A wood countertop by Grothouse was included in creating a dream kitchen, after the tragedy of a house fire. 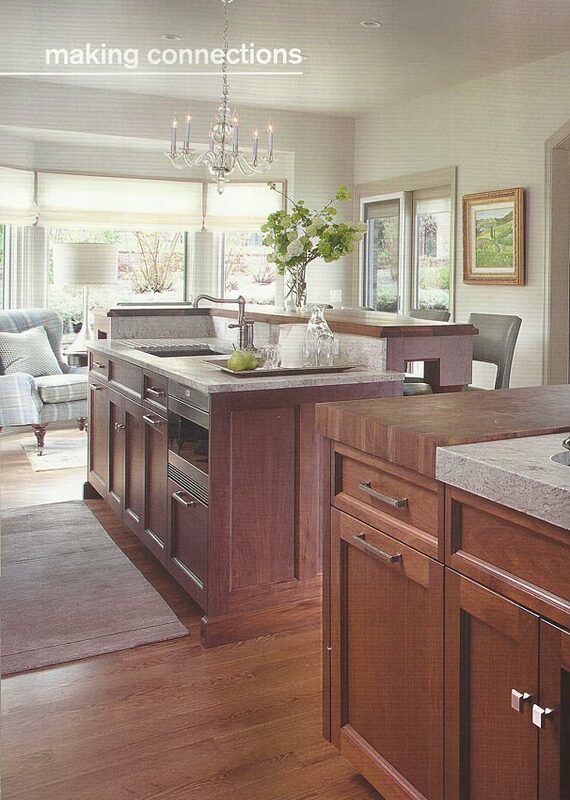 This Walnut Wood Countertop was the perfect fit for this kitchen designed by Albert Augustyn of Complete Kitchens. 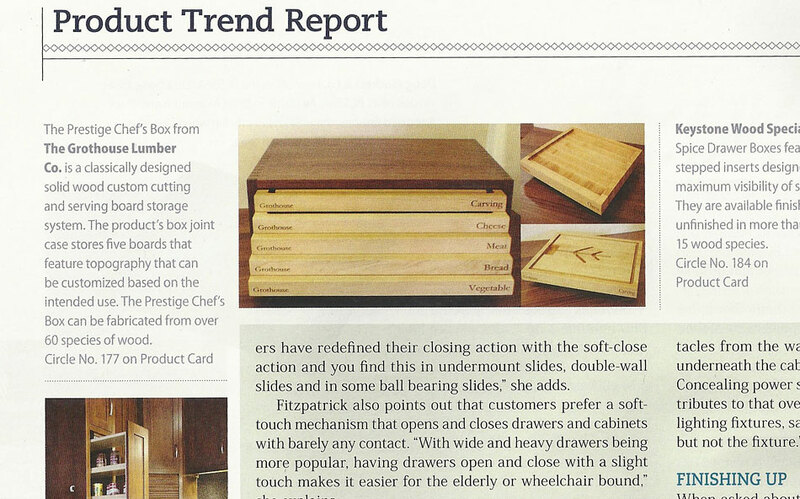 The Prestige Chef’s Box™ is a classically designed solid wood custom cutting and serving board storage system shown in Kitchen & Bath Design News Magazine. 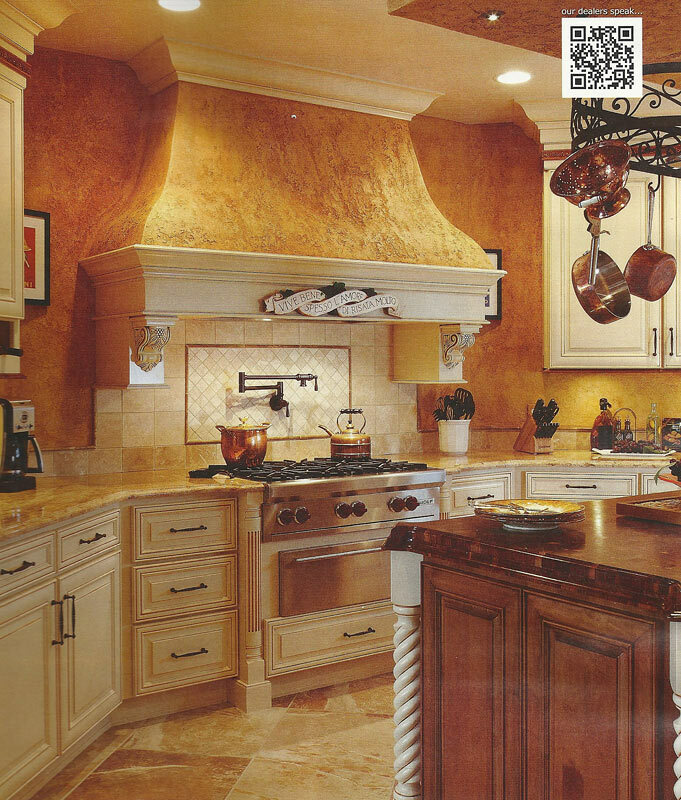 Grothouse exclusive Prestige Chef’s™ Box is a recommended gift for your host or special someone. 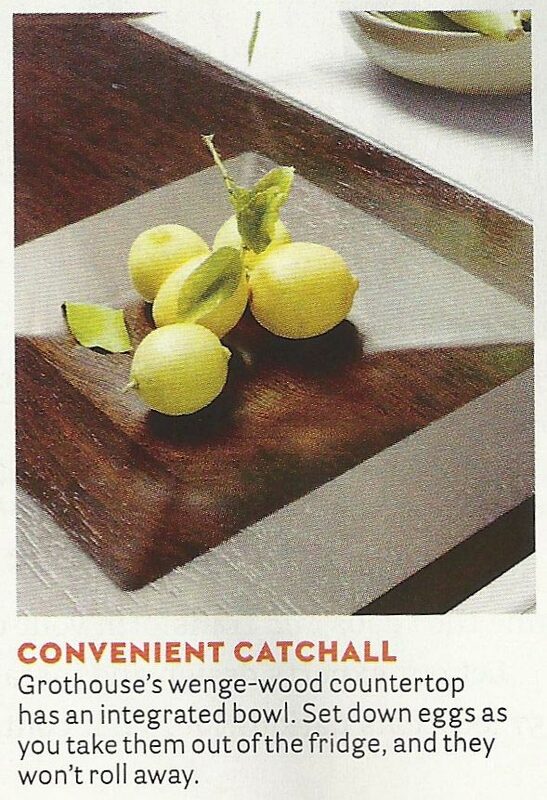 The cutting and serving boards store neatly in a solid wood box. 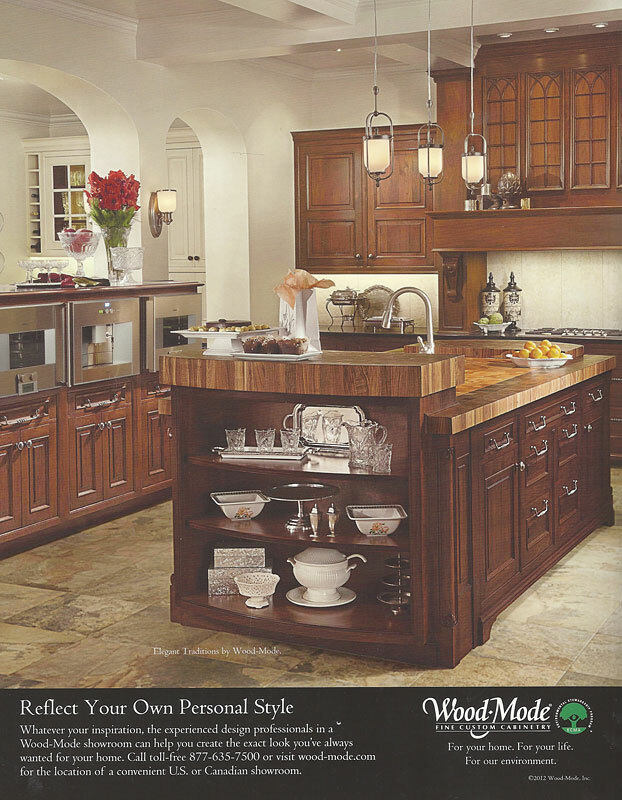 Choose from over 60 wood species and select your customized board topography based on your intended use. 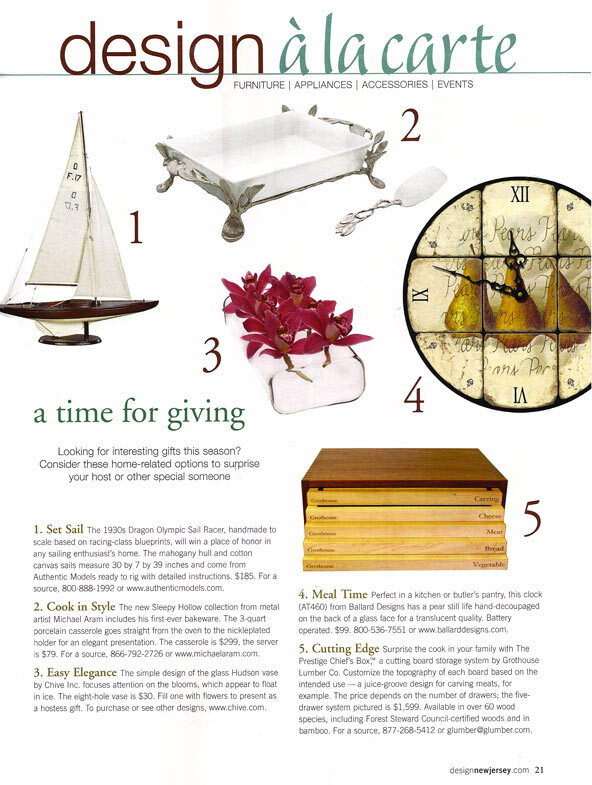 Each box is hand crafted to your specifications and Made in the USA.